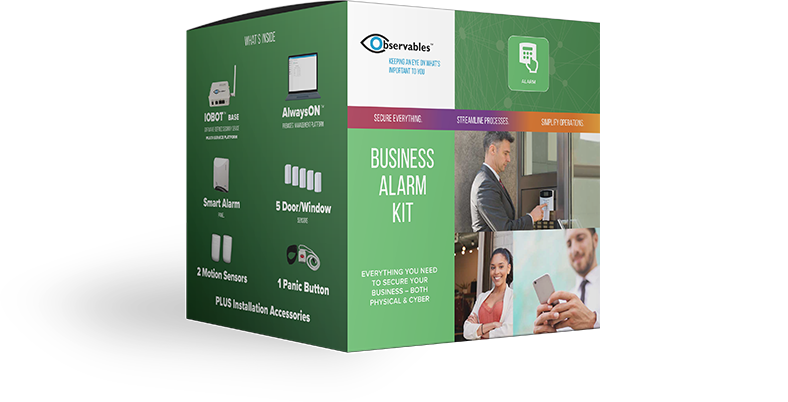 These kits include the IOBOTs and IoT devices you need to implement some of our most popular business solutions. Everything you need to secure & monitor your server room or network closet. Everything you need to integrate video on your premise. Everything you need for refrigerator temperature monitoring. 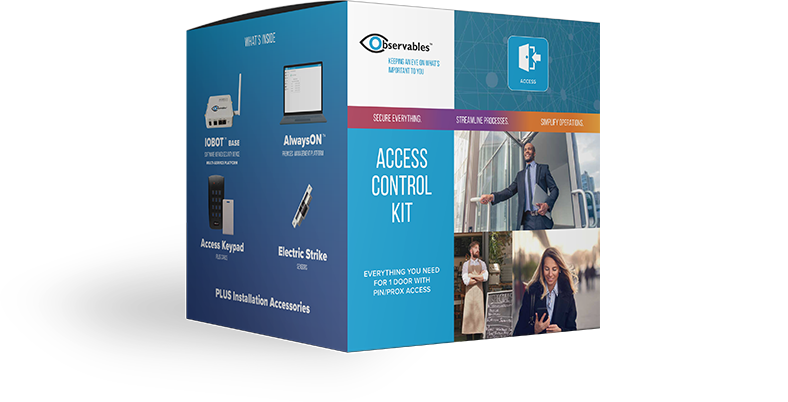 Everything you need for 1 door with PINPROX access. Everything you need to secure your business – both physical and cyber.